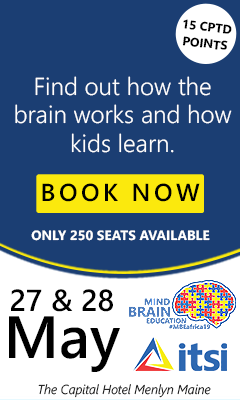 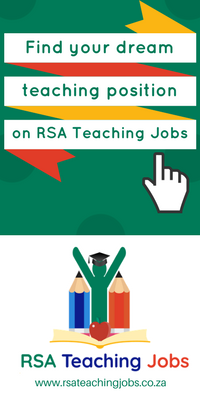 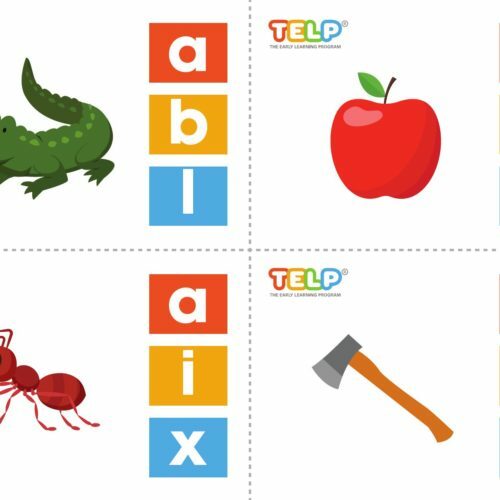 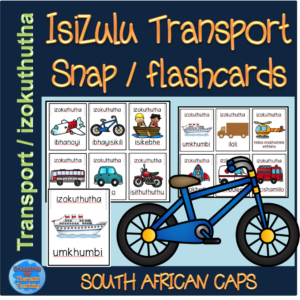 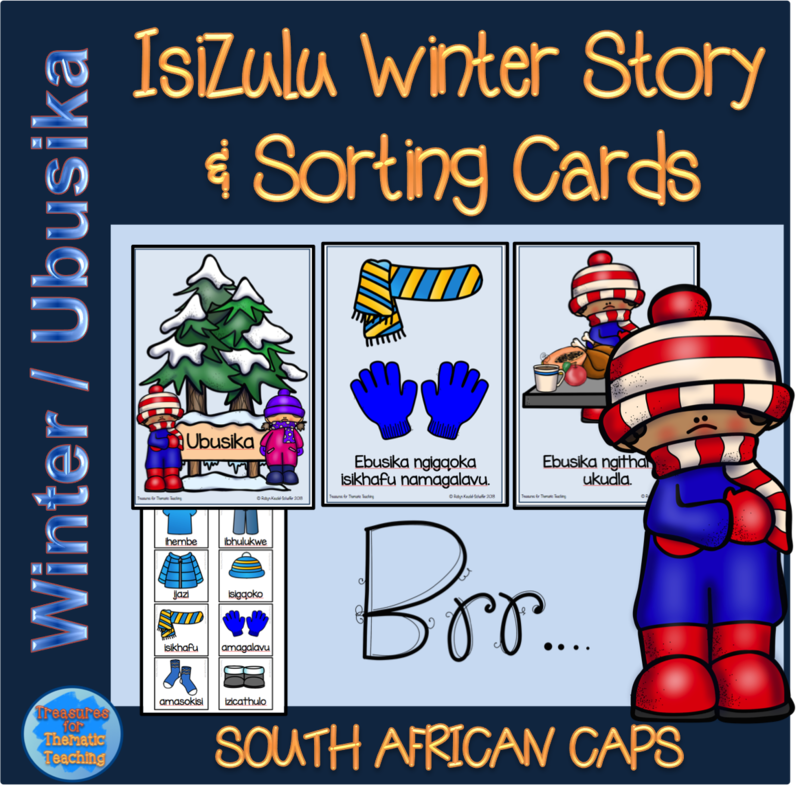 IsiZulu Winter (Ubusika) Story and sorting cards – Literacy – Listening – Teacha! 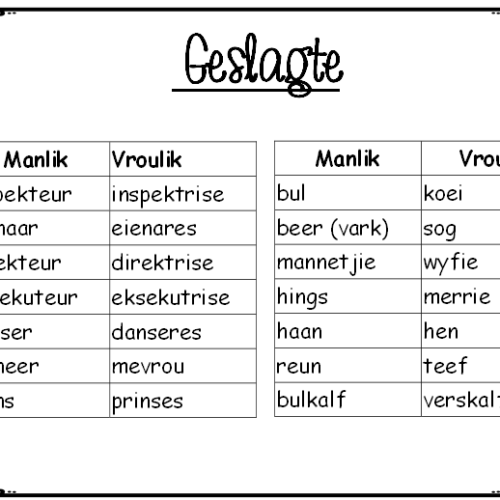 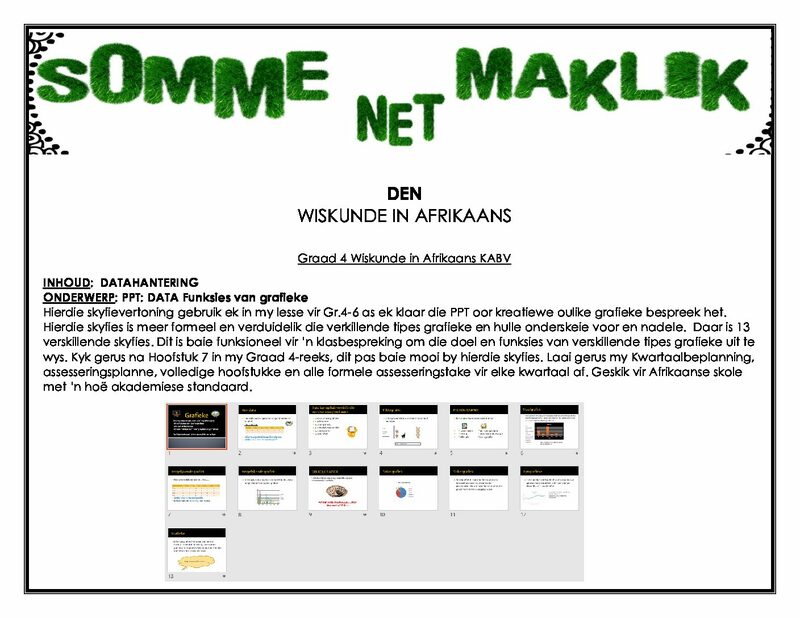 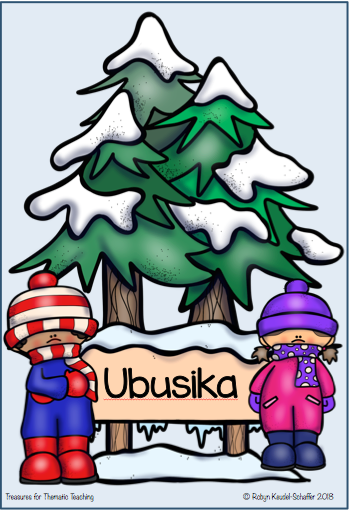 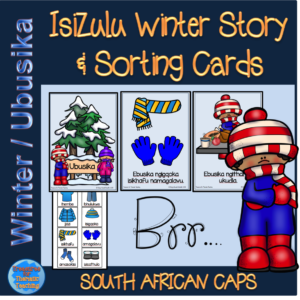 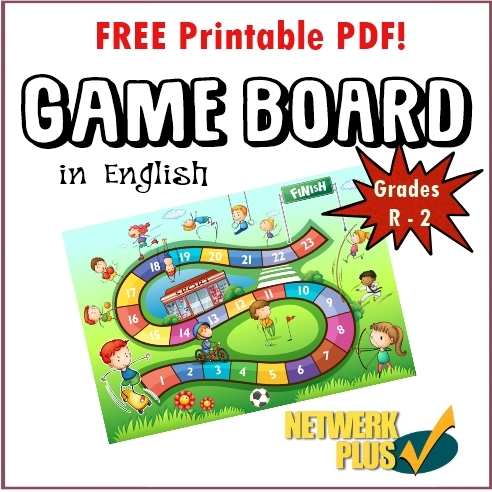 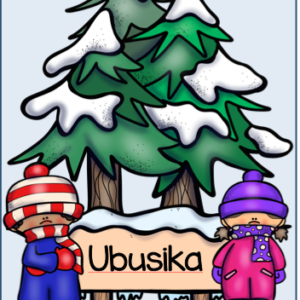 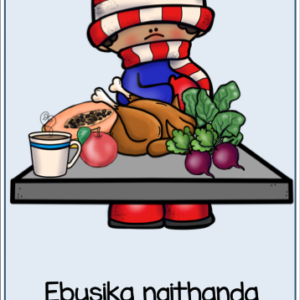 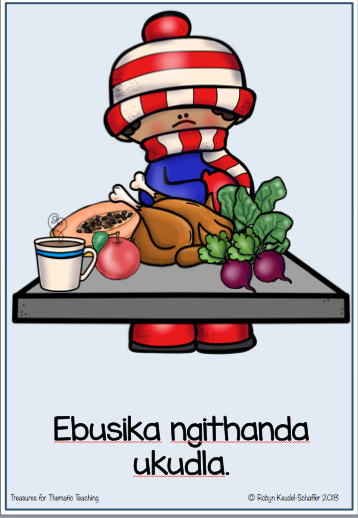 This isiZulu resource is made up of a simple story about Winter (Ubusika) and a set of cards with clothes we would most likely wear in winter. 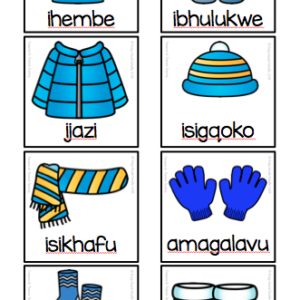 In winter we need to wear clothes that will keep us warm. 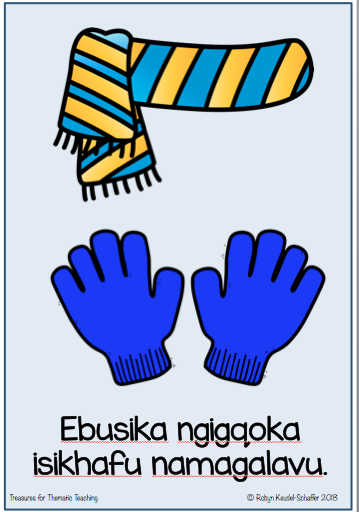 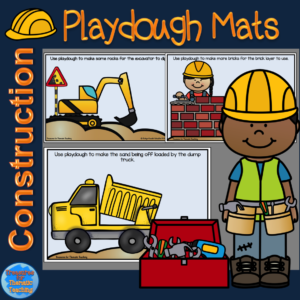 The set of warm winter clothes cards can be used for an ordering activity after listening to or reading the story. 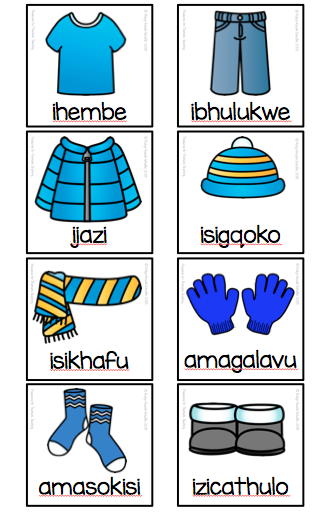 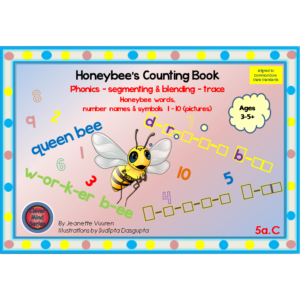 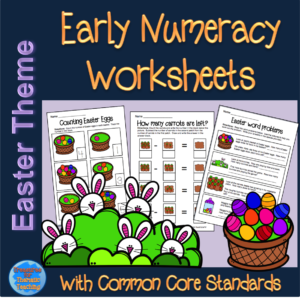 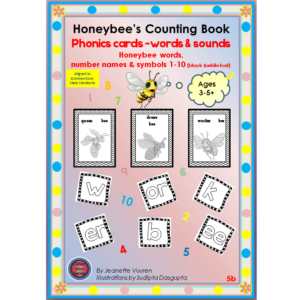 Once the children have heard the story / or read the story, they need to sort the clothes cards in the order that they were mentioned in the booklet. 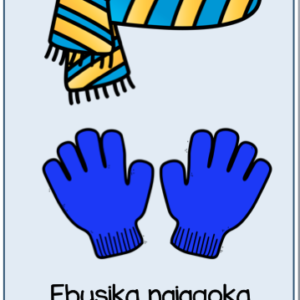 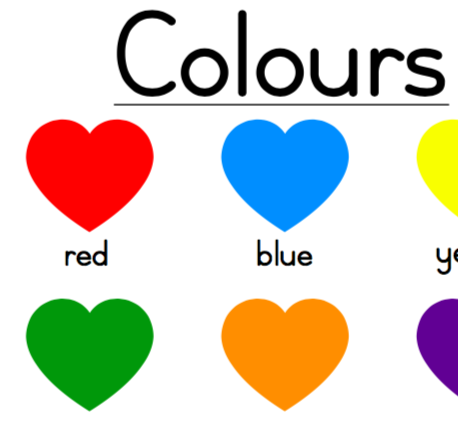 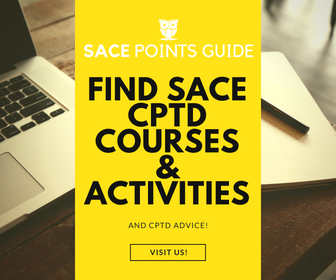 This activity can be simplified by simply choosing three items of clothing and giving the order for just those three. 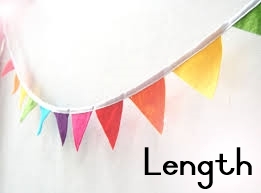 I would recommend laminating the cards for durability.